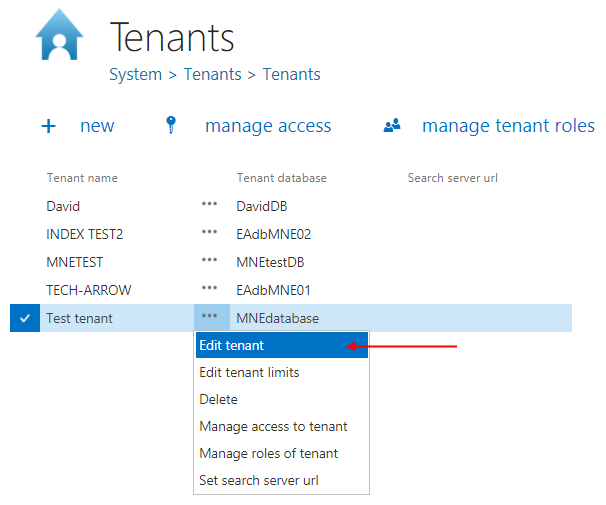 The Task runner plugin and Indexing plugin use the tenant database. 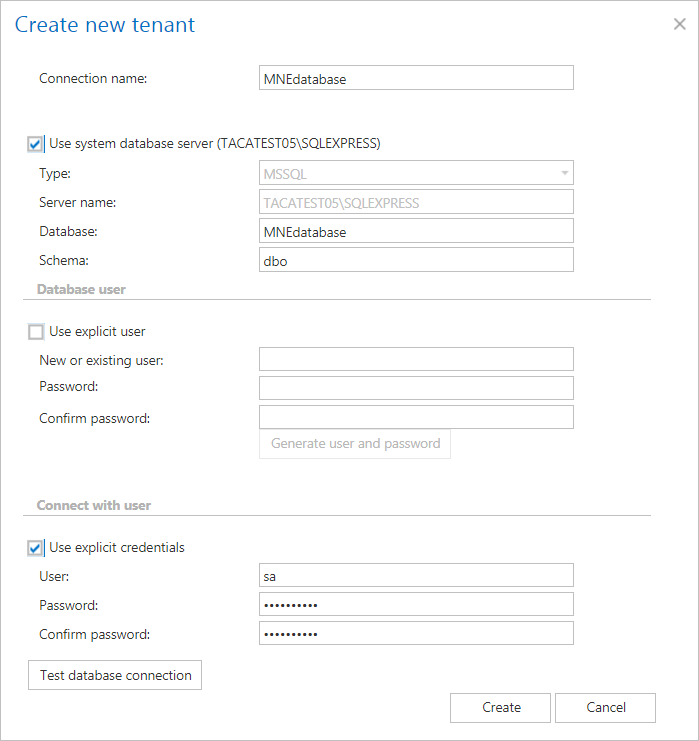 This database is associated with the tenant on the tenant creation. 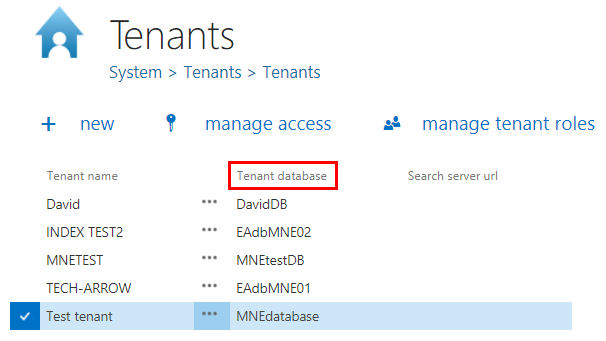 For the existing tenants, the update will run the necessary database scripts on the default database and set it as tenant database.